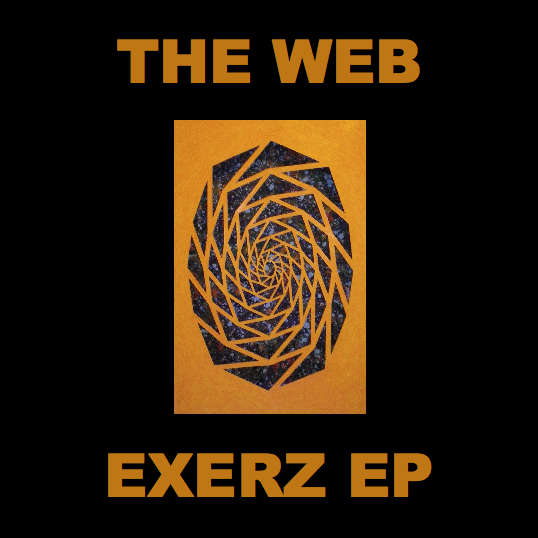 Exerz is one of my first tracks dating back to 2006. 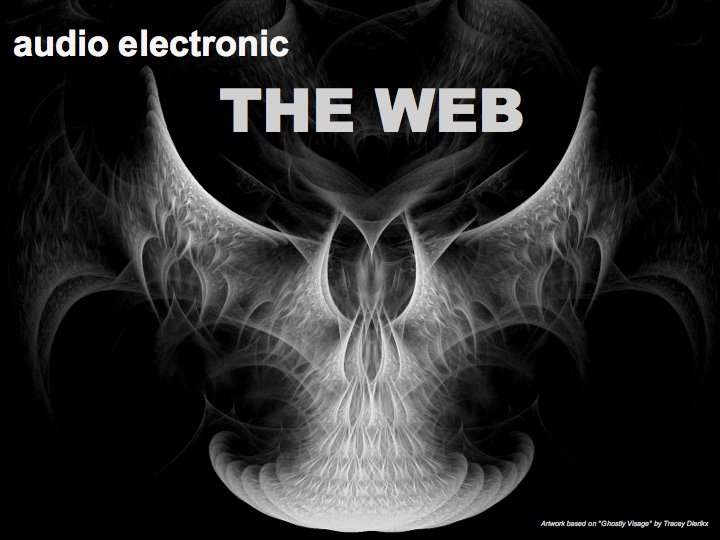 It is the second track of the album i worked on in the sommer holidays 2006 (The Web Experience). I was experimenting with synth sounds and came around to a church bell -like sound - one from a church quite far away... And I found that a fat buzzing breakbeat was very suitable to carry this bell sounds. With these two elements, the exercise began - and that was it: Exerz was born. In summer 2008 I did another mix down of Exerz. I was still very pleased with this track, so I decided to do a remix. This remix version follows the original quite closely; the bell sounds are tuned a bit lower, the beats are slightly enriched. The alternative version Zerex finally is entirely made up of samples from the remix, with a pounding, straight 4/4 beat and added space synth atmosphere. 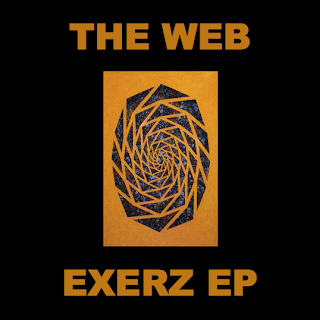 For the video of Exerz and Zerex (and title cover of the EP) I used pictures of a "3-dimensional" painting that I made 1991/92 (the title of this painting is "Purzelbaum" = somersault. A somersault for your eyes... ;-).